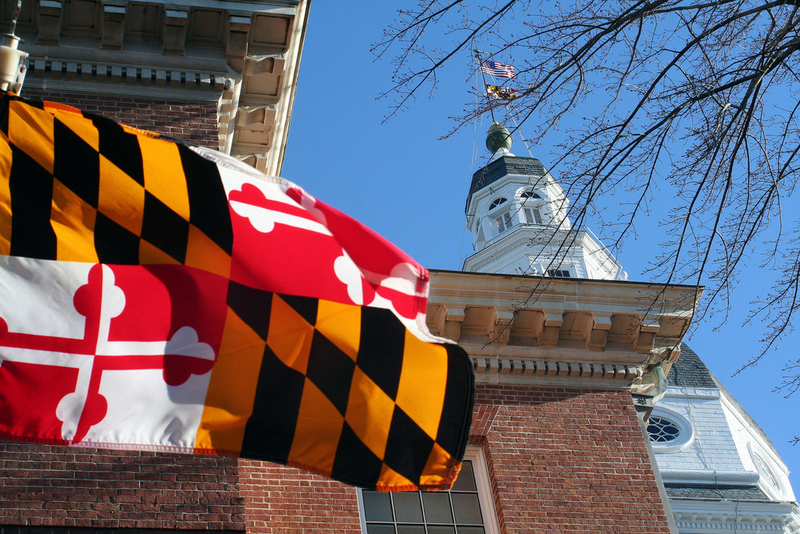 Maryland’s General Assembly is back in session, and it’s ready to address scores of issues that will impact CPAs and their clients. The MACPA, in turn, is ready to respond. Stopping “comparative fault.” Many efforts have been made in years past to switch Maryland’s 169-year-old contributory negligence doctrine, which prevents people from collecting damages in a lawsuit if they contributed to their injuries in any way, to a “comparative fault” model, which would allow plaintiffs who have a disproportionate amount of fault to collect as part of a lawsuit. The MACPA has a long track record of opposing such a move, for a number of reasons. Opposing the implementation of sales taxes on professional services, including the types of services that CPAs provide. Opposing the nullification of non-compete employment clauses, which we believe would set a dangerous precedent against Maryland businesses. Supporting CPA firm license mobility, which would make it easier for firms to practice across state lines. Opposing mandatory paid sick leave. Maryland Gov. Larry Hogan is proposing legislation that would require businesses with 50 or more employees to offer paid sick leave of at least 40 hours per employee, per year. Though the MACPA appreciates the good intentions of such proposals, we opposed the plan as drafted last year due to its compliance costs and unintended consequences. We will monitor similar proposals this year and respond in kind. Opposing sales taxes on professional services. Supporting CPA firm licensing mobility. Supporting tax reform in Maryland. Opposing mandatory paid sick leave. The good news? Firm partners and CPAs agree on most of the top legislative issues that are impacting the profession in Maryland. The question is this: Which issues will lawmakers choose to focus on over the next 90 days? Experts say paid sick leave, the state’s projected $400 million budget gap, and environmental policies are likely to be near the top of the list. Given the issues on the table, it’s more important than ever that you join the MACPA at the 2017 edition of CPA Day in Annapolis. Scheduled for Jan. 26, the event will give CPAs an opportunity to discuss issues of importance to the profession directly with their legislators. The more CPAs who join us in Annapolis, the louder our collective voice becomes, and the stronger the profession becomes in the process. Help protect your profession by joining us in Annapolis on Jan. 26. For complete details and to register, visit MACPA.org/CPADay.